The news of the nationalization of Privatbank shook the information space of Ukraine. There are more questions than answers. 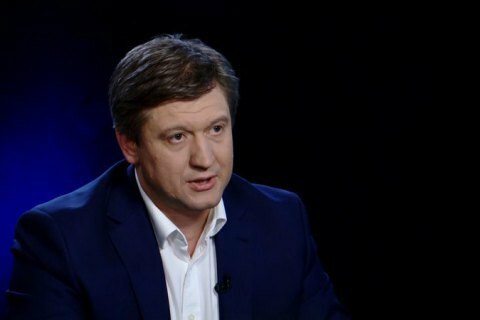 The Minister of Finance Oleksandr Danyluk will try and give more detail in the Left Bank talk show with Sonya Koshkina. Watch the special issue dedicated to the privatization of Privatbank and the adoption of the 2017 budget live on channel 24 at 22:00.